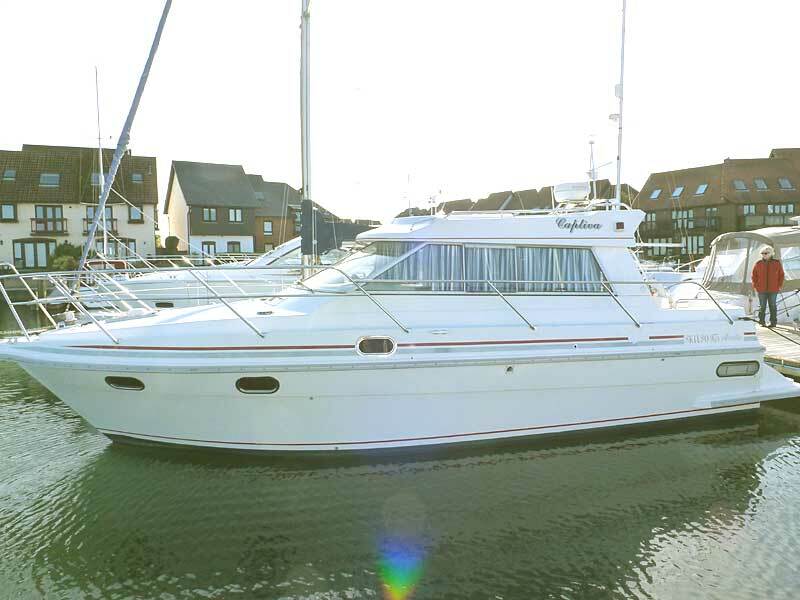 Lying afloat in a Marina in Southampton. 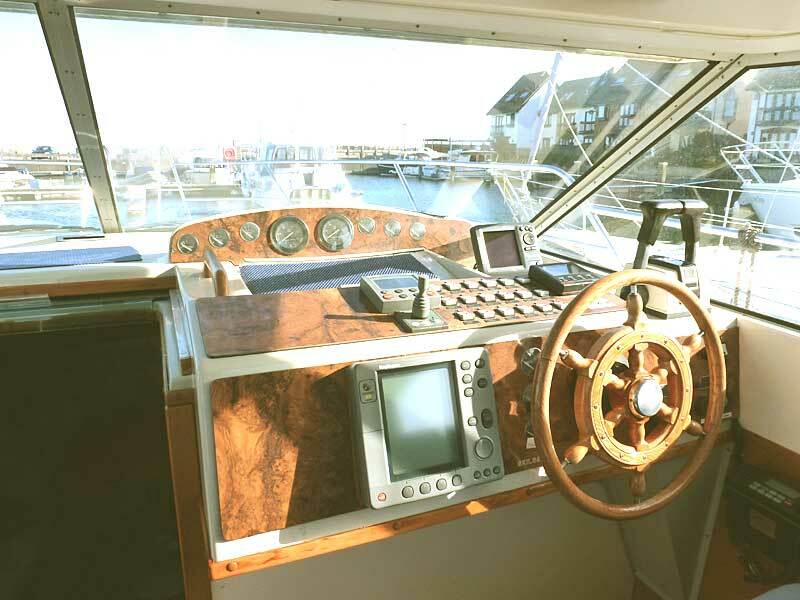 Built in Norway in 1994, similar to the Nimbus but superior in design and construction. 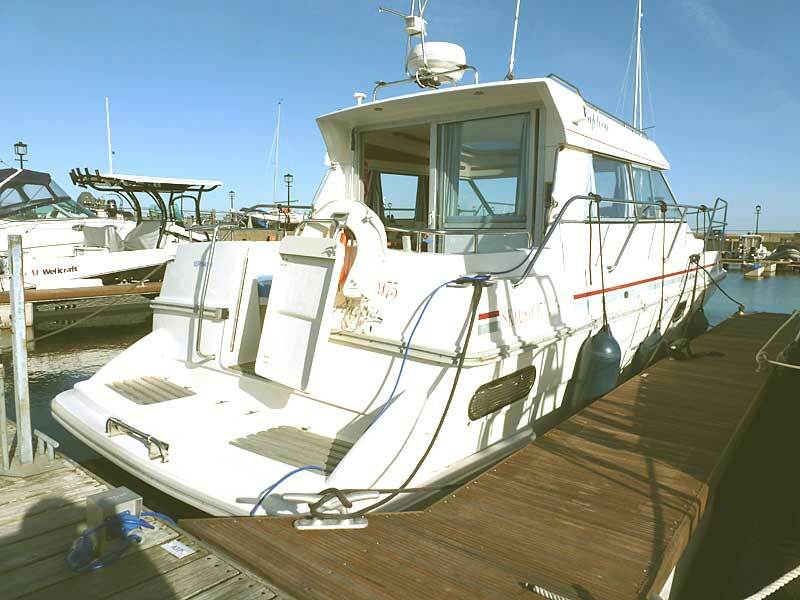 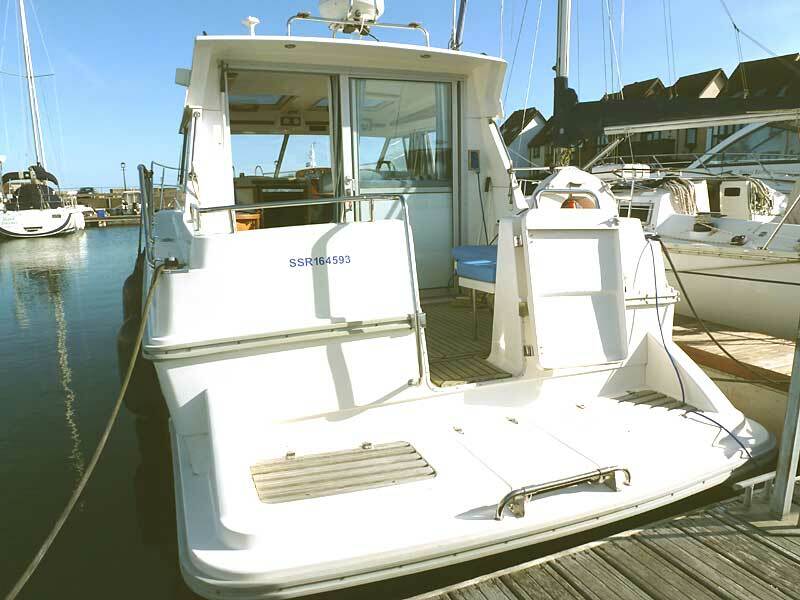 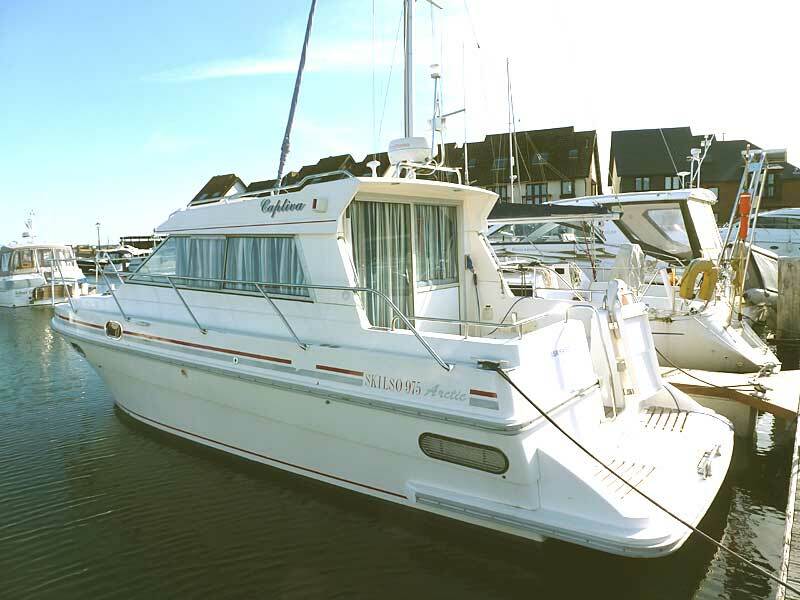 An excellent sea boat, beautifully thought out with spacious accommodation. 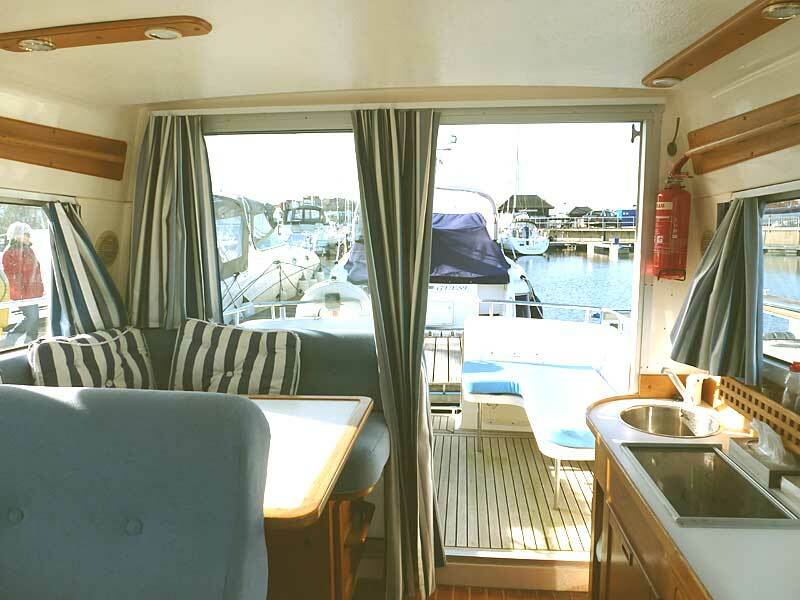 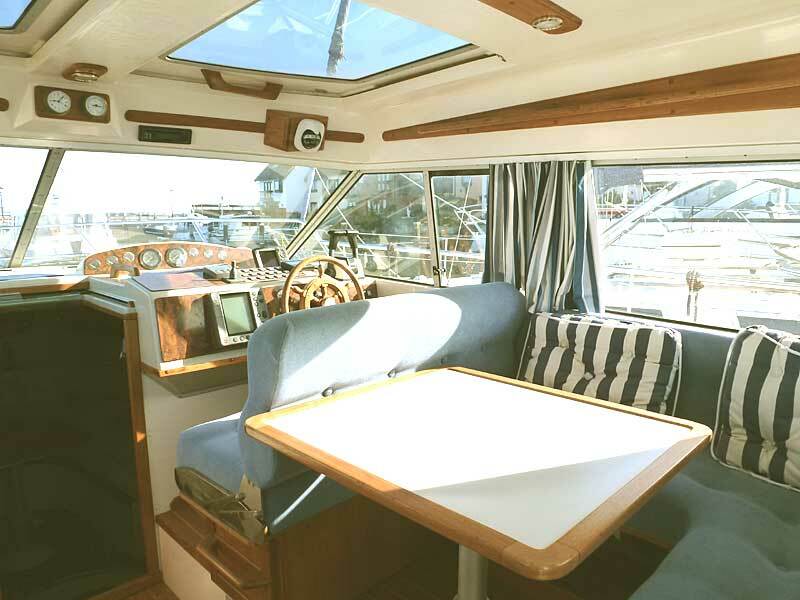 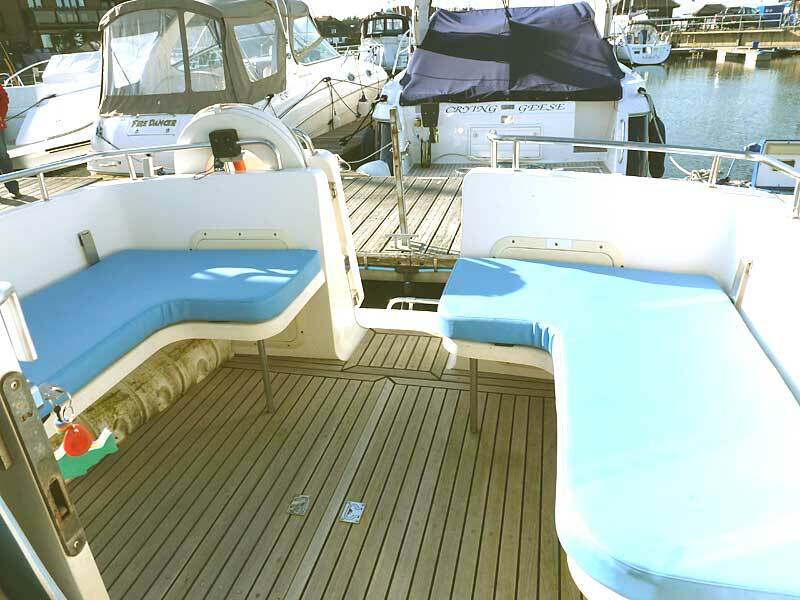 both convert to table & seating plus large berth under cockpit. 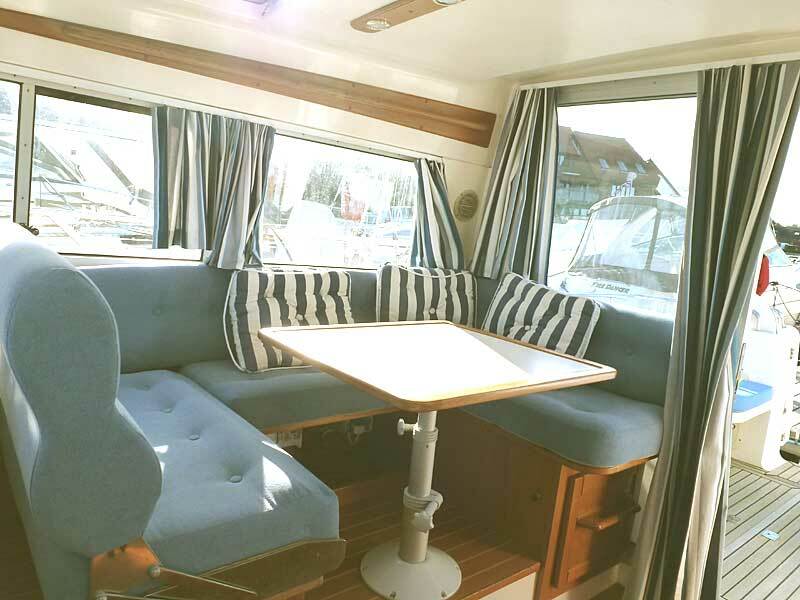 Stereo Radio/CD player with speakers.